Hair Loss Treatments with Laser Therapy alone won’t correct a hair cycle or a disturbed hair cell, stop, block or reverse DHT (dihydrotestosterone). 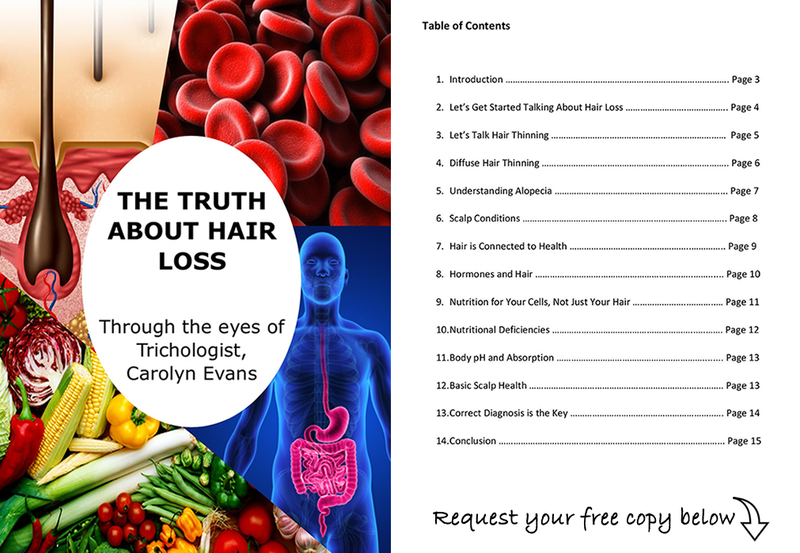 When you consider the complex causes of hair thinning and hair loss you will begin to understand why Laser Therapy should always be incorporated as a combination therapy for Hair Loss Treatments. Laser is light and energy to be delivered to the cells. Similar to the sun delivering energy to plants. When cellular correctional therapies for Hair Loss treatments are needed the combination of therapies will always be better when used with Laser energy. When combining Hair Loss Treatments and Laser Therapy you should consider the spectrum of light required for therapy with respect for the nanometers of the laser light diodes. Similar to light bulbs, lights in lasers differ. Some laser lights don’t have a high enough spectrum to be a therapy so using such lights for Hair Loss Treatment won’t be effective. 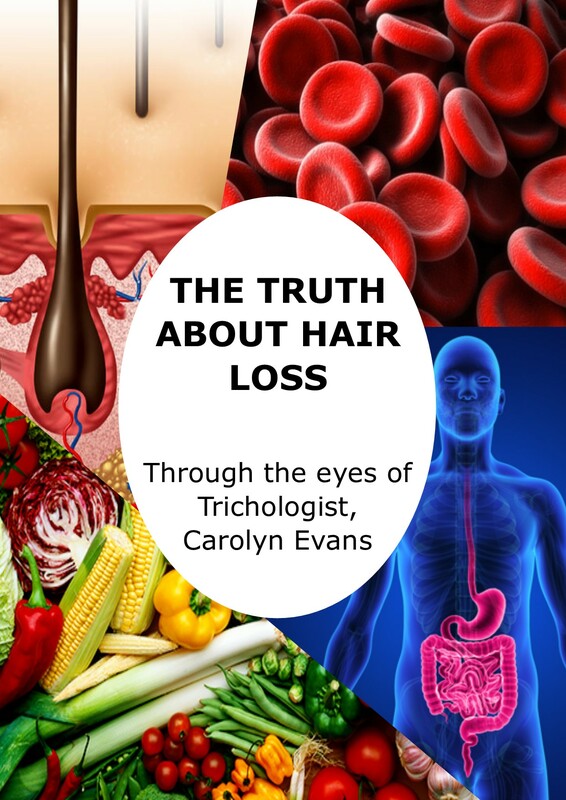 Research when choosing a Laser devises for Hair Loss Treatments HomeCare and ask your trusted Hair Loss Clinic to recommend a proven Laser like the HairBeam used by Carolyn Evans-Frost I.A.T. Trichologist for over 8 years. ‘Hair Health Check’ with Trichologist at Absolique Hair Health Clinic delivers your accurate diagnosis with use of live video microscope to show you exactly what is happening with your hair cycle, hair cell, hair loss or hair thinning and if and pattern thinning associated with DHT is present, and offer real Hair Loss Treatments solutions for you to chose from. If and when Laser Therapy is required you will be provided with the order in which to include Laser Therapy Hair Loss Treatments and HairBeam Laser is available for purchase from Absolique Hair Health Clinic or directly from Versacchi the manufacturers of HairBeam. Laser Therapy with Hair Loss Treatments.